I’m Ed Smith, a Vacaville wrongful death lawyer. The death of someone that you love and care about is one of the hardest things that a person can go through. 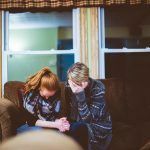 On top of all the shock and grief that one may feel after the sudden loss of a loved one, losing a member of your family often comes with serious financial concerns. If the deceased was providing you or others with financial and/or emotional support, losing them can be devastating. However, if the person was killed in an accident caused by negligence, such as a drunk driving crash, it is usually possible to lessen your burden by seeking compensation. 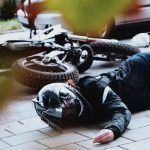 A “wrongful death” lawsuit is a case filed against a negligent party after someone has died because of that party’s negligence. A good example would be a vehicle accident in which a driver was acting recklessly or a car’s brakes suddenly failed. In both of these cases, the accident could have been prevented if the negligent party had taken steps to prevent it. 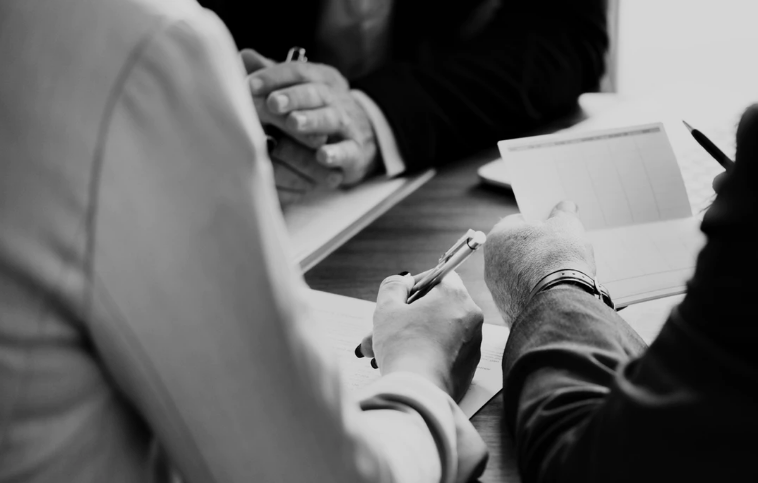 Both of these instances are grounds to file a “wrongful death” claim, which seeks to hold negligent parties responsible for the damages that loved ones of the deceased suffer. These claims typically have to be filed within two years of a fatal accident. There are two different types of damages in a wrongful death case, economic and non-economic. Economic damages are easy to calculate and represent specific costs like medical and funeral expenses or loss of a source of income. End-of-life expenses are included in these types of damages. Non-economic damages are more difficult to calculate and are different for every case. Together, these damages represent the losses caused by a wrongful death in terms of monetary value. Future Income: This includes the money that a person could have been expected to make over the course of their life had an accident not occurred. 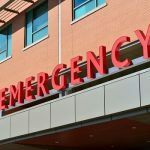 End-of-life expenses: These expenses include burial and funeral costs, but can also include things like ambulance and hospital bills related to a fatal accident. Services: Family members often perform services that would otherwise cost a fair amount of money. This includes things such as cleaning, yard care, home repairs, cooking, and more. Inheritance: gifts that would have been left to family members. 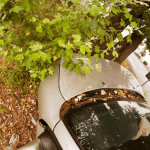 What is a Personal Injury Lawyer? I’m Ed Smith, a Vacaville wrongful death lawyer. Fatal car accidents often leave people not knowing what to do. If you’ve lost a person who is important to you because of a crash, call me at (707) 564-1900 or (800) 404-5400 for free, friendly legal advice about your options. I’m available online as well. I’ve assisted residents of Vacaville with claiming fair payments for wrongful death and personal injury damages for 36 years. I’m a California member of the national lawyers’ group for attorneys with a previous settlement or trial verdict of over $1,000,000, Million Dollar Advocates Forum. My Verdicts and Settlements can be viewed here. AutoAccident.com is the top website for auto accident, wrongful death, and personal injury info serving Northern CA.